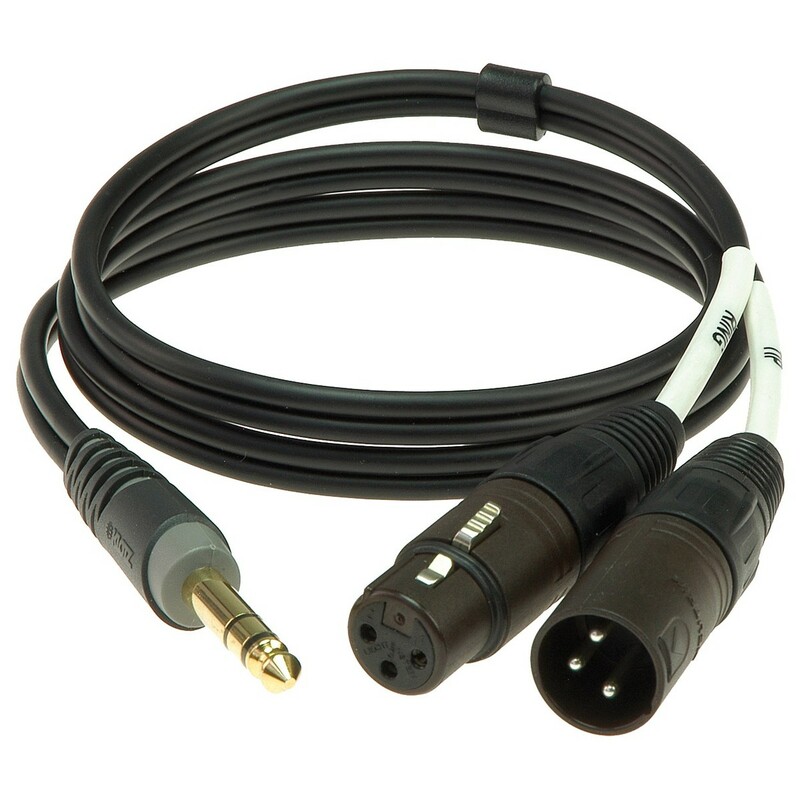 The Klotz 1/4'' TRS - Dual XLR Interconnect Insert Cable allows you to send the signal from a mixer through outboard equipment such as effects, and back to the mixer. 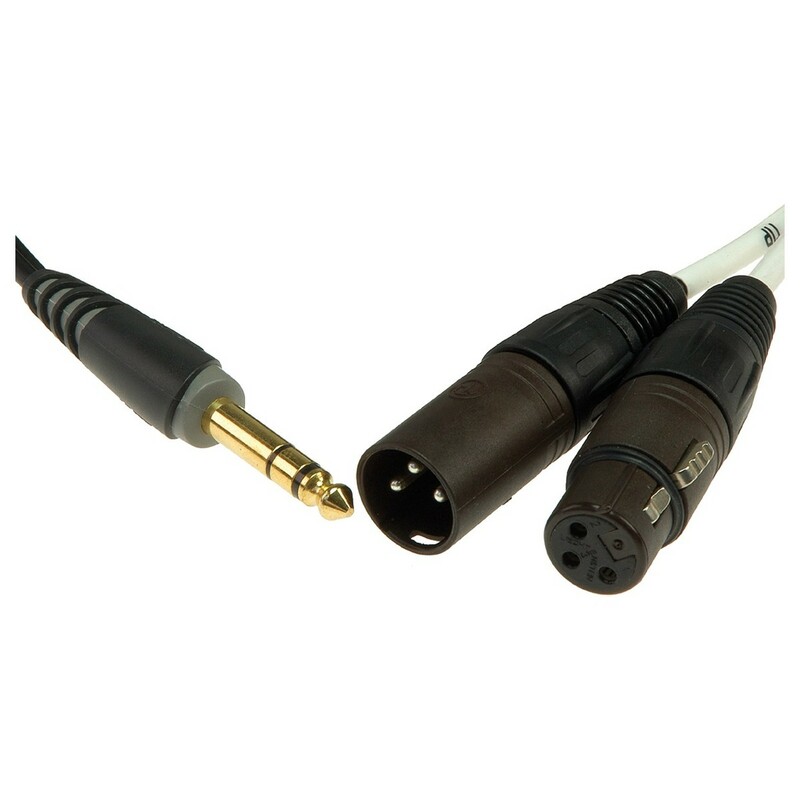 The 1/4'' TRS jack is gold-plated while both the male and female XLRs have silver-plating and renowned Neutrik connectors. 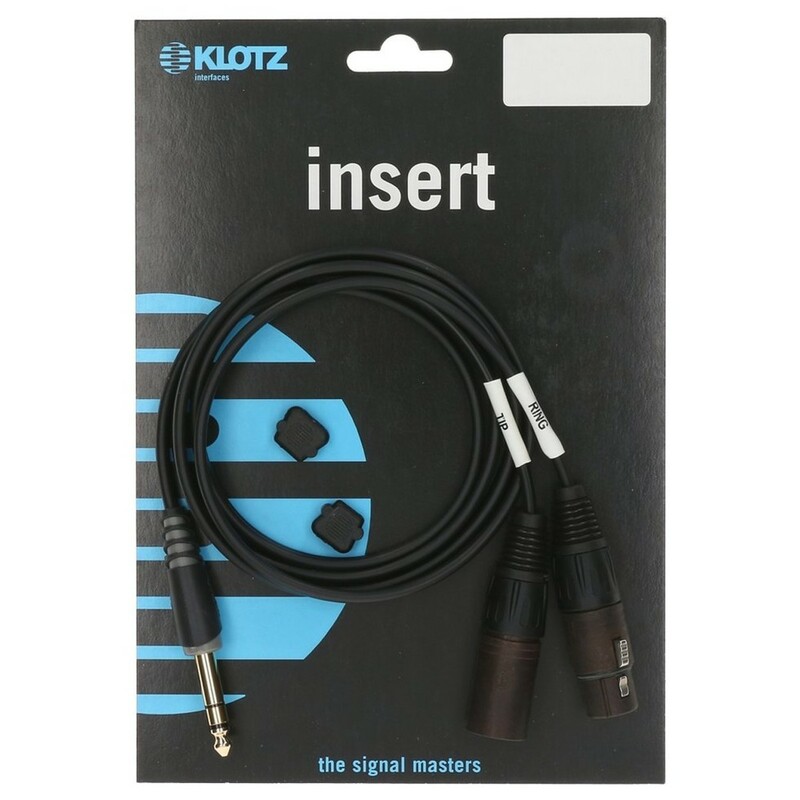 Featuring a length of 1 metre, the Klotz Interconnect Inset cable ensure reliable operation and superior sound for every connection in your setup.